Howie McGregor joined the army when he was 18 years old. He shipped out as a paratrooper before his 19th birthday and saw active duty for nearly 30 years. McGregor, 85, says it has taken decades to admit that he may have lingering problems from his service days. “I think I’ve got post traumatic stress disorder in spades,” he told a public seminar — Invisible Wounds: Recovery for Veterans and their Families —on operational stress injuries at the Royal Ottawa Mental Health Care Centre in Ottawa, Ontario, on Mar. 11. “And I need a lot of help,” added an emotionally distraught McGregor. Dr. Michele Boivin, one of three psychologists who are part of a 10-member Royal Ottawa clinic for operational stress injuries, was encouraged by McGregor’s admission. The Royal Ottawa clinic is 1 of 10 across Canada funded by the Department of Veterans Affairs to offer help to both current and retired military personnel and Royal Canadian Mounted Police officers who have, or suspect they have, an operational stress injury. The risk of post-traumatic stress disorder is three times higher for people in the military or law enforcement than in the general population, according to psychologist Dr. Michele Boivin. Image courtesy of © 2010 Jupiterimages Corp.
Boivin says post-traumatic stress disorder is more common than other operational stress injury such as anxiety disorder, depression or addiction. Boivin adds that it is likely post-traumatic stress disorder is underreported as a consequence of barriers and attitudes within both the military and general populations. Patrick Sudrau waited two years before seeking help after serving as a medic in Croatia in 1993. “In 1995, I realized I still had some issues,” he says. He still can’t talk about the eight traumatic events “that I can remember” experiencing while serving with the Canadian Armed Forces. Sudrau is now a full-time peer support coordinator with the Operational Stress Injuries Support Service jointly run by Veterans Affairs Canada and the Department of National Defence. It is a peer support program for soldiers, veterans and their families that is complementary to the Royal Ottawa clinic. But many others struggle to cope with operational stress injuries on their own or refuse to admit they need help, he adds, noting that PTSD sufferers are six times more likely to have thoughts of suicide. 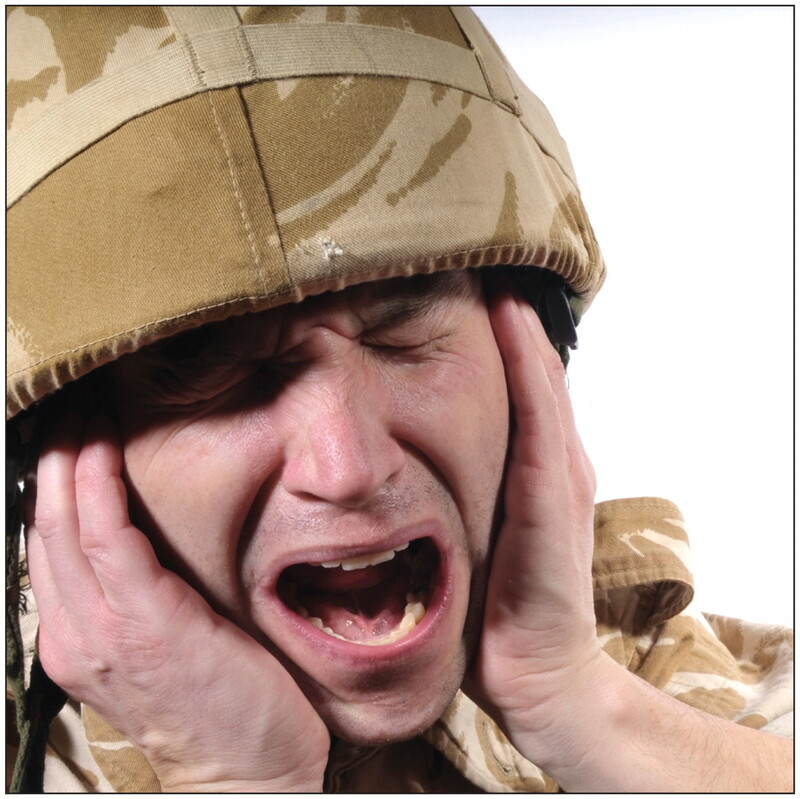 Editor’s note: Second of a series on mental health and the military.